Following a three-year hiatus from feature filmmaking, writer-director JANG Jin is set to return with the film High Heels. And hot on its heels, JANG is going right back to the director’s chair with his 12th feature We Are Brothers. 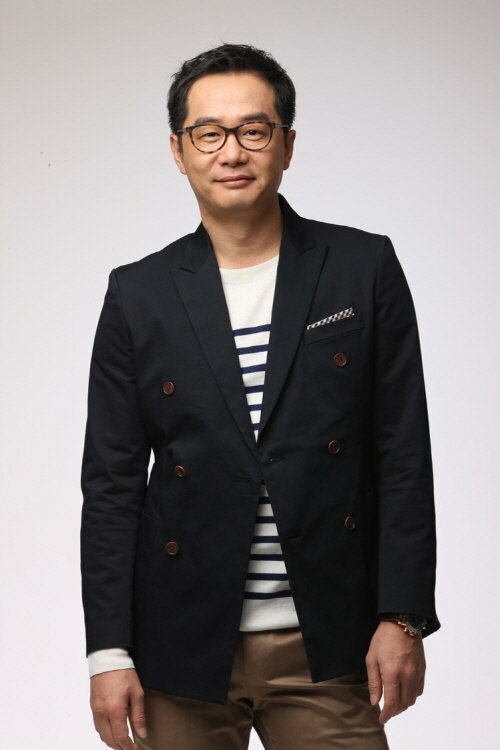 Characters actors CHO Jin-woong and KIM Sung-kyun have signed on to play the titular characters. We Are Brothers tell the story of two siblings who are separated at an orphanage only to find each other again as adults and team up to search for their mother. Playing the brothers are CHO Jin-woong, a noted supporting star from films such as A Dirty Carnival (2006) and Hwayi: A Monster Boy, and KIM Sung-kyun, who quickly rose to prominence following is breakout supporting turn in 2012’s Nameless Gangster. Co-starring in the film will be drama actress YOO Jin-yi, who will be making her big screen debut following her awarded small screen turn in Gentleman’s Dignity. JANG’s new film High Heels, which reteams him with frequent collaborator CHA Seung-won, is currently awaiting release. We Are Brothers will begin production this month.